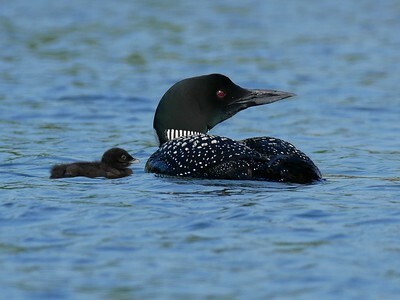 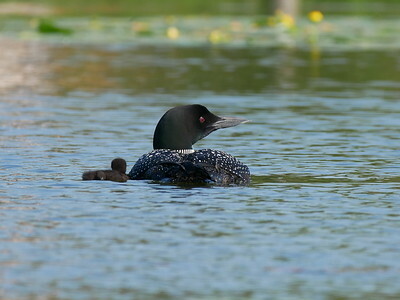 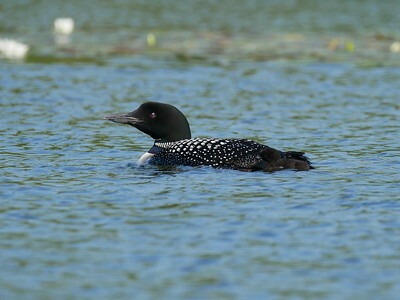 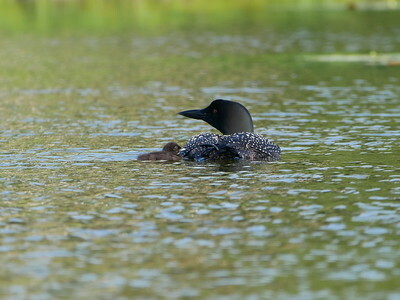 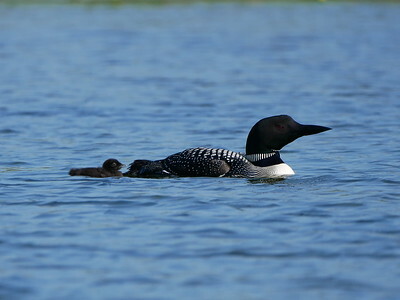 Two day old Common Loon chick was photographed with the adult. 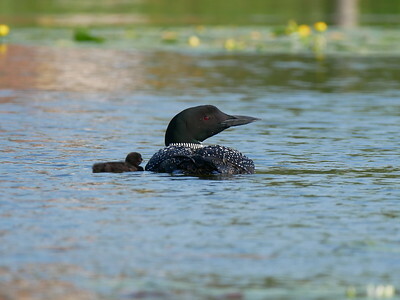 The egg hatch date for this chick was three weeks later than the chick of 2017. 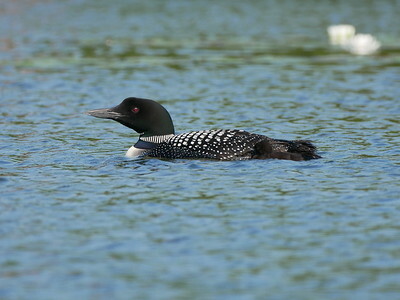 Also of interest is that the adult Loons took over a site recently used by Canada Geese. 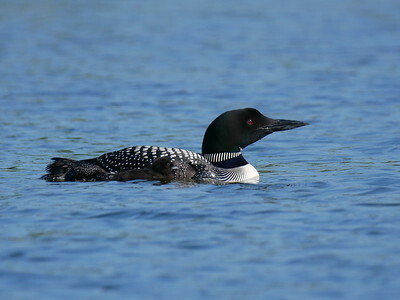 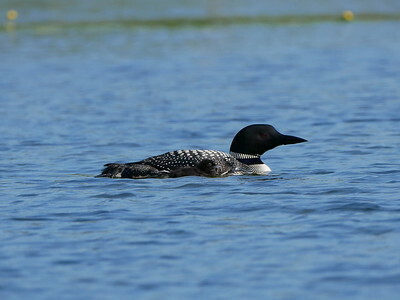 The nesting site is along a shoreline that has been used by the Loons for many years.